Product Feature: 42V 2A 84W Scooter Charger is also name Electric Scooter Charger. It is Brand New Replacement Product, works as genuine parts, 100% OEM Compatible! US/EU/AU/UK/Brazil/South Africa/Australia Power cord included for choosing, it has design with Multiple-lever overload, over-voltage, and short circuit protection, and it is ensure high energy conversion rate to save energy and be environment friendly, also there is DC size for for the Xiaomi Mijia M365 scooter , so the chargers work just like the ones you receive from Bird and Lime. Gather more chargers so you can charge as many scooters as you want at once! In addition, there is 36V 2A scooter battery charger, 48V 2A Balance Car charger available for choosing. Four Safety Design: 1,Short circuit protection; 2,Battery polarity error protection; 3, Over current protection; 4,Over voltage protection. Best Quality: Our chargers are made of the highest quality materials available. They will charge your scooters just as effectively as any other charger. Easy To Use: Simply plug the charger into a wall outlet and then directly into your scooter. The Input voltage is 100-240V and the output voltage is 42V 2A. Outer Carton Normally neutral standard carton or customized requirement. 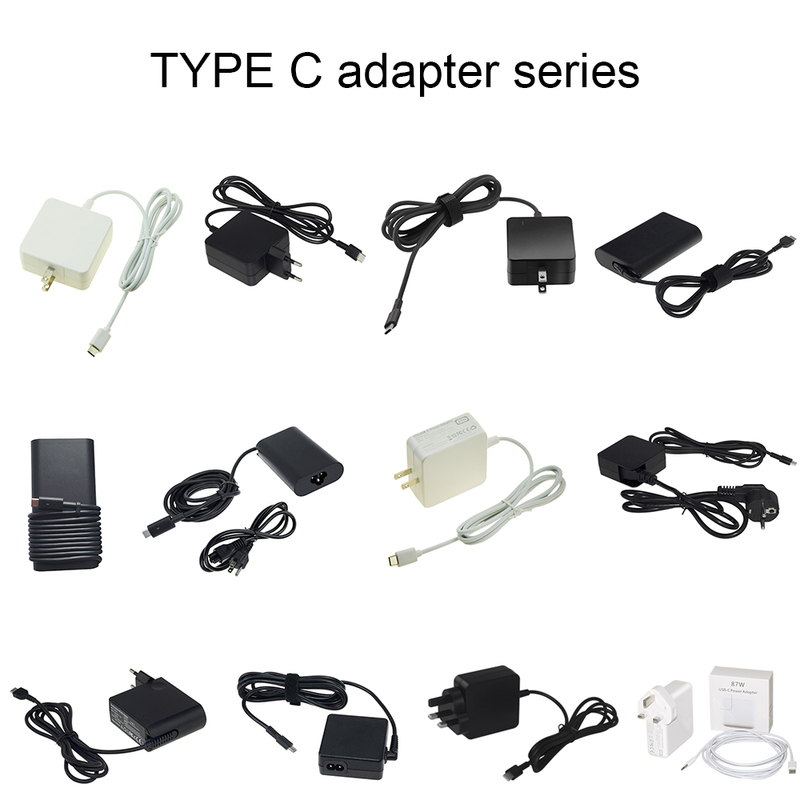 We can do new type-c PD charger 29W 30W 45W 61W 65W 87W 90W FOR apple, hp, dell, lenovo, asus, toshiba, samsung-..
New type-c charger with PD identification, one type c charger can be PD identifiable with 5V 9V 12V 15V 20V different output for all brands of type-c laptop,it not only can be used for laptop, but also can be PD identifiable for mobile phone with type-c charging. 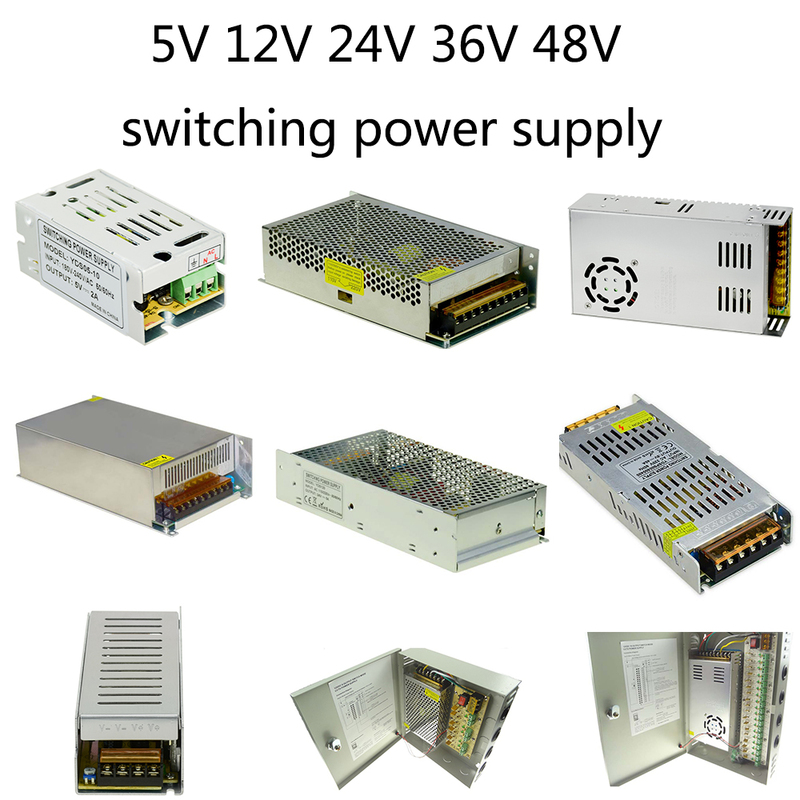 We can produce 5V 12V 24V 36V 48V metal case switching power supply, pls let us know which one you are really want, and we will give you our suggestion and recommendation. 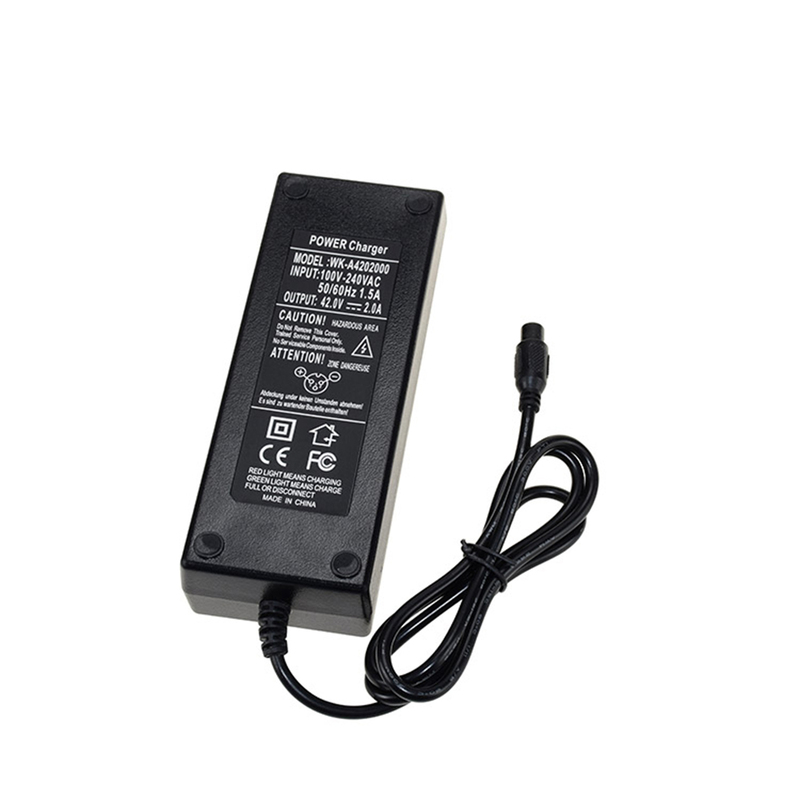 Shenzhen YIDASHUN technology Co., Ltd was founded in 2007. we are the manufacturer specialized in laptop adapter for all brands notebook , AC DC power adapter, universal laptop adapter, 12V 24V desktop adapter adapter for LED/CCTV, wall adapter, universal wall charger, metal case switching power supply for LED/CCTV, USB wall socket, extension power strip, car charger etc. We have export overseas more than 10 years, and products are hot-sale in America, Turkey, Canada, Australia, UK, Mexico, Poland, Russia, France, Germany, Spain, Italy, Japan, Korea etc. and we have our own research and development group. We can provide the whole solution of power adapters and power supplies for clients. we are also dedicated to bring high quality products to customers at reasonable prices with best customer service. Our products can past CE FCC ROHS ERP CB UL certificate. 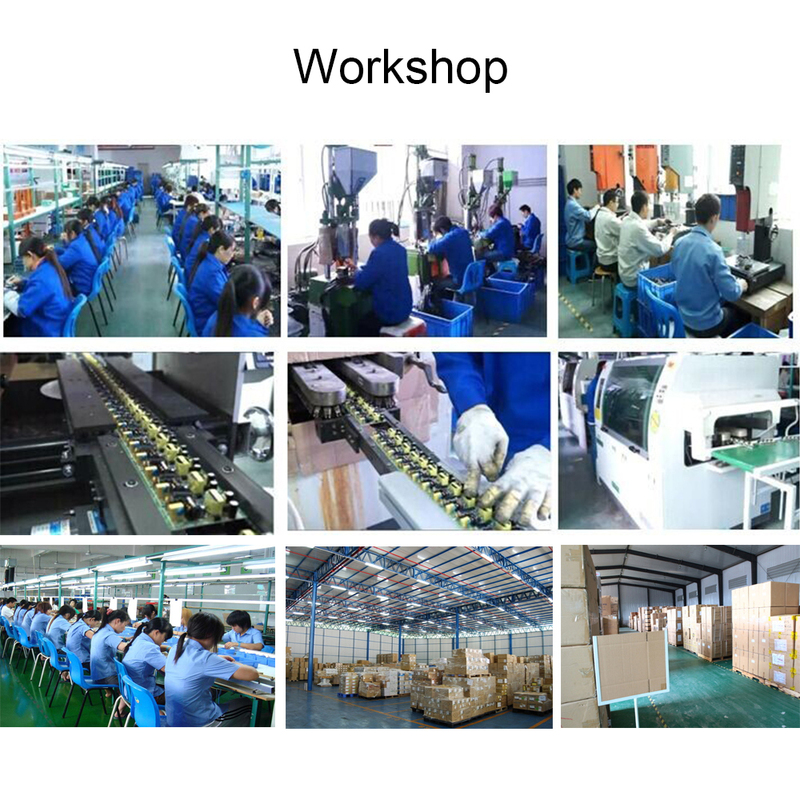 We own 6 automatic production line,our daily output is about 5000~8000pcs,our monthly output is 200,000~300,000pcs,we usually have big quantity PCB in stock which can short delivery time for you! 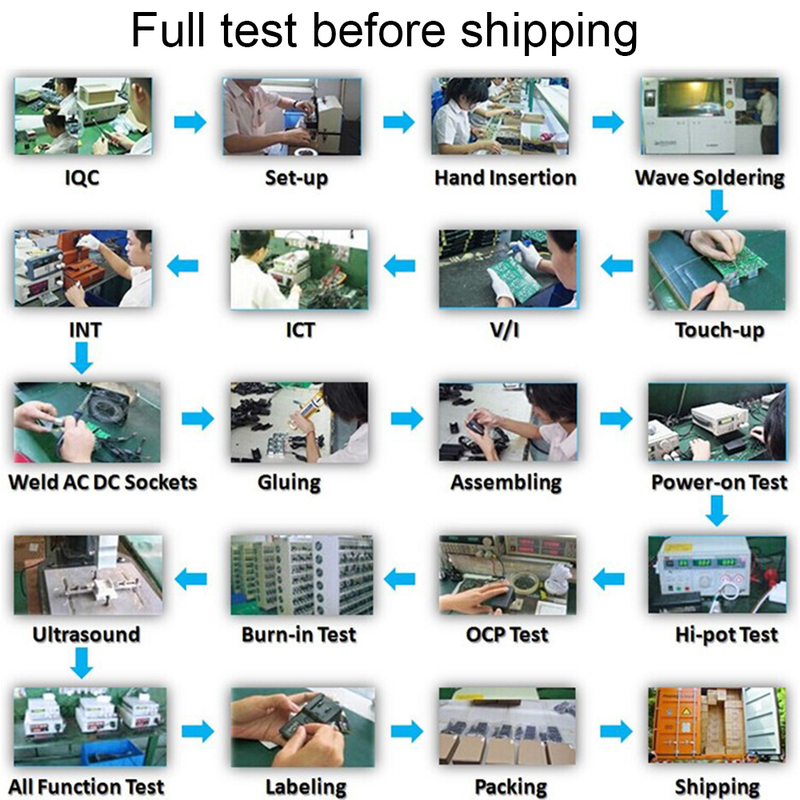 We have a series of professional test from raw material~unfinished products~finished products to control the quality seriously, each adapter make 100% check before delivery out. 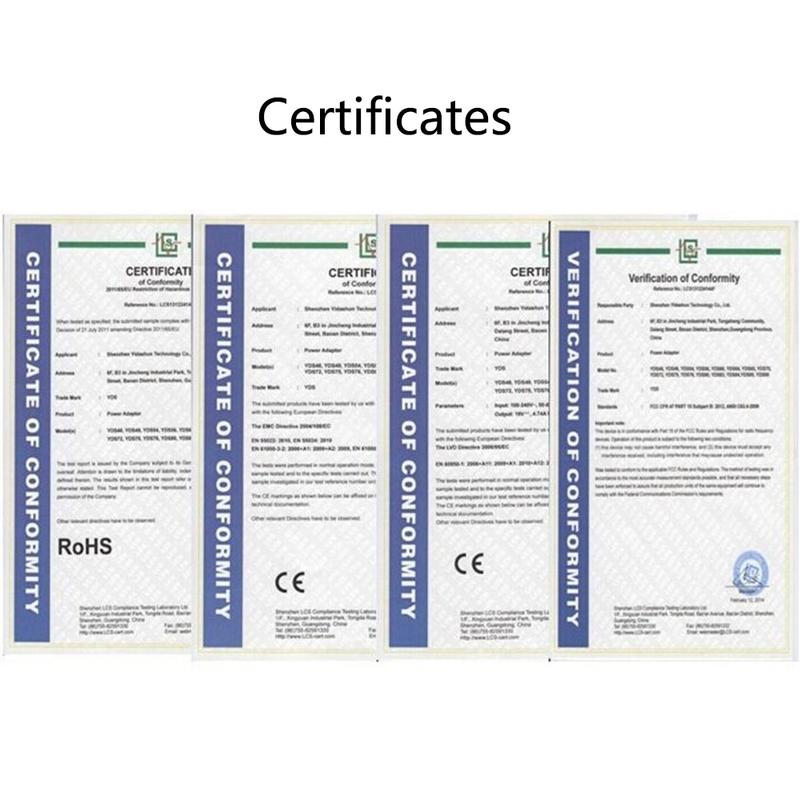 Our products can past CE FCC ROHS ERP CB UL certificate. we are always provide you our high quality chargers and best service. 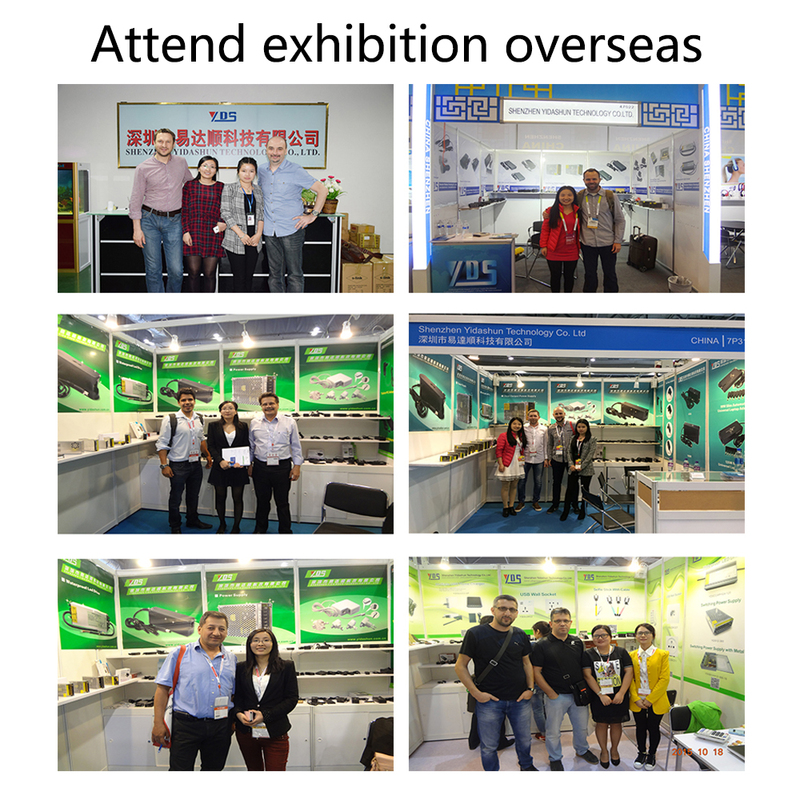 Meet you at exhibition every year and everywhere. We will attend the exhibition overseas every year, such as IFA exhibition in Germany, HONGKONG electronic fair, CES exhibition in America etc. 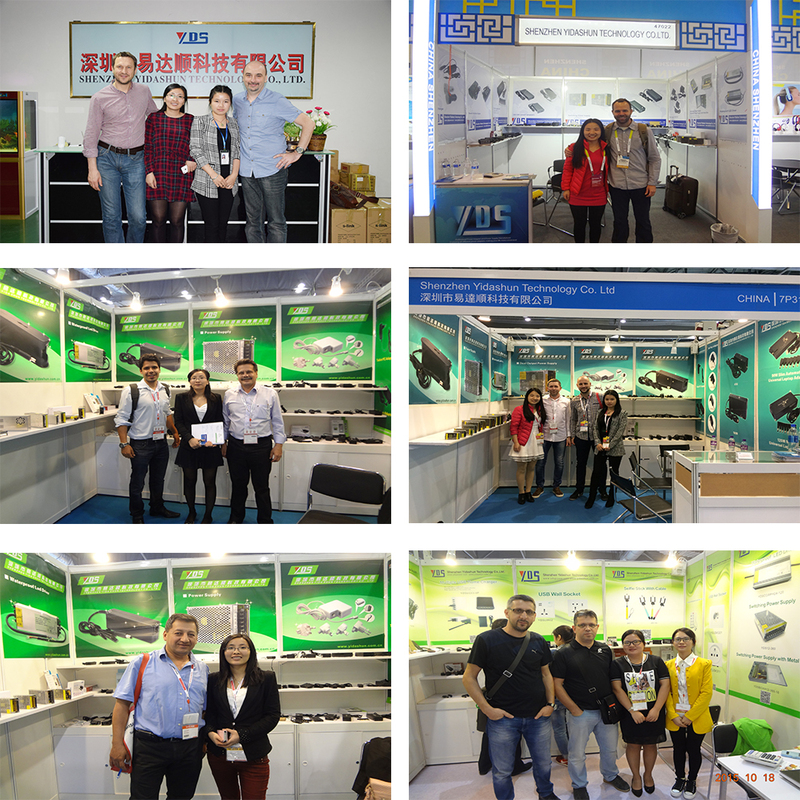 If you will come to the exhibition and want any adapters samples, let us know, we will prepare and take the samples for you at that time. We are warmly welcome you to our factory to visit and guide. SHENZHEN YIDASHUN TECHNOLOGY CO., LTD. Shenzhen Yidashun Technology Co., Ltd. is a high-tech enterprise approved by government, dedicated to the R&D, manufacture and sales of laptop adapters,other AC/DC adapters, universal laptop adapters, swiching power supply and waterproof LED driver. 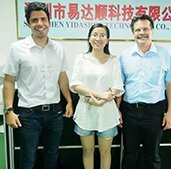 The company is founded in 2007, it has a R&D team with 10 engineers, who can provide the whole solution of power adapters and power supplies for clients; Excellent sales team export our products to European and American countries,Middle East countries,HK,Southeast Asia countries and Oceania. The company is located in shenzhen, there are more than 300 staffs, owning more than 5,000 square meters of development and production base. 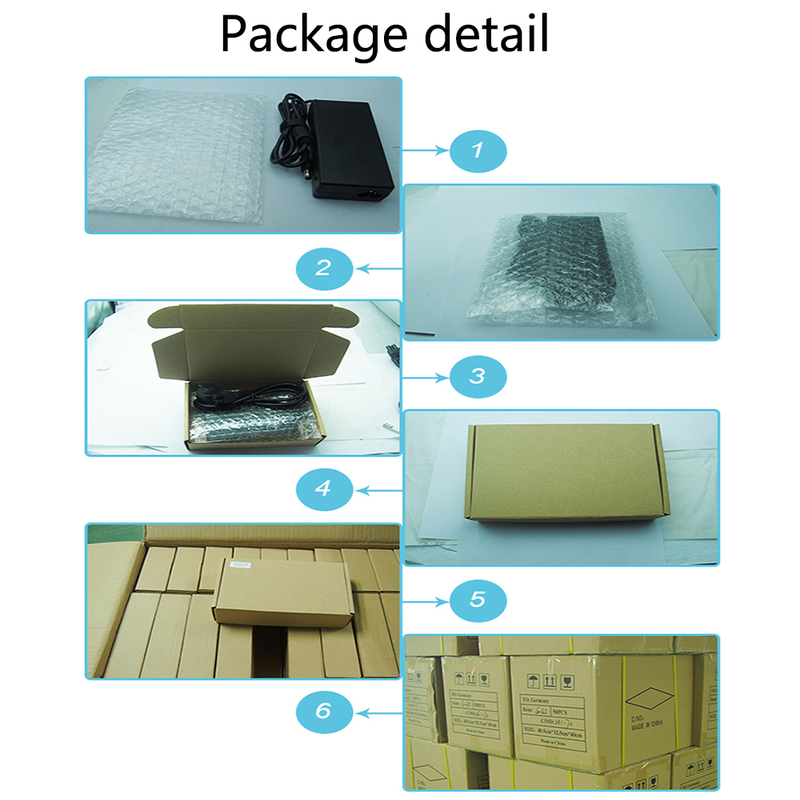 Currently we start new projects selfie stick monopod, USB patch board and USB socket, we make our own special mould and our own color box to make them different in the market! And we offer cost prices to expand the market and support our each client! Welcome to inquiry! Company Name: Shenzhen Yidashun Technology Co., Ltd.